Airport transfers to les Trois Vallées. 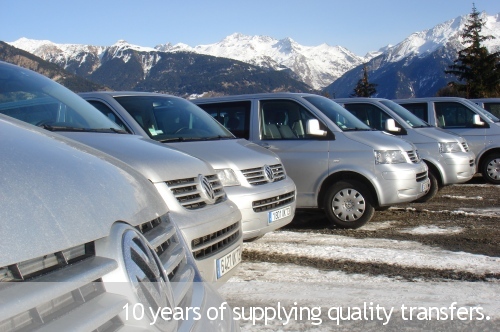 Three Vallee Transfers (3vt) have been offering airport transfers from Geneva, Lyon, Chambery and Grenoble Airports for the past seventeen years. We specialise in the resorts of the 3 Vallées including Courchevel, Meribel, Mottaret, Val Thorens, Les Menuires and La Tania. 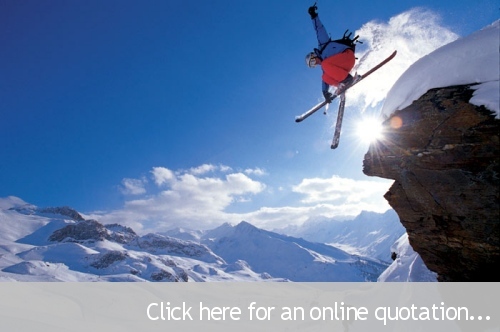 We also carry out ski transfers from Moutiers Station liaising with the Eurostar from London and TGV from Paris. We supply private, door-to-door transfers from as little as 40.00€ per person, seven days a week throughout the winter. We predict that our fleet for this coming winter season will consist of 16 identical Volkswagen Caravelle 4x4 minibuses and a selection of vehicles from the Skoda and Land Rover families. The vast majority of which will be new in December 2018. In addition to our superb private transfers, the introduction of our Online Booking System now enables us to offer regular shared transfers from Geneva in order to reduce the cost of getting to resort. We'll have five separate transfers to and from the 3 Valleys on a Saturday and four on a Sunday. New for last season was the implementation of a twice daily shuttle from Monday to Friday in our designated fleet of minubuses, allowing cheap transfers for the individual between Geneva Airport and resort, every single day of the week throughout the winter season. We'll be doing the same again this year. 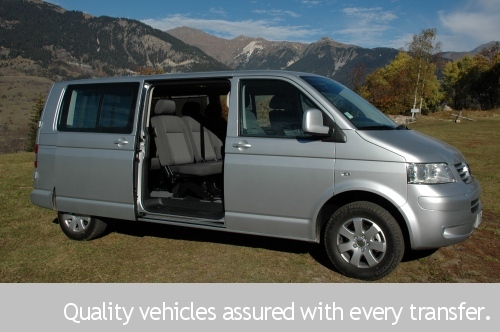 A door-to-door service to and from the Courchevel and Meribel Valleys. 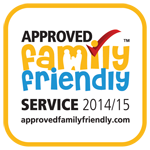 Use our Quick Quote to find out more or have a look at our private or shared transfer pages. Have you ever wondered what's the quickest or most convenient way to get to the 3 Vallées? Ever thought of taking the train rather than the plane? If so, have a watch of the following video we helped film at the end of the 2011/12 season. Daniel Elkan (Train) takes on Neil English (Plane) in a Top Gear style race to Meribel Village from London. The results aren't all that surprising but a lot was learnt en route. Be sure to look out for our drivers Paul and Ade as they make their television debuts! 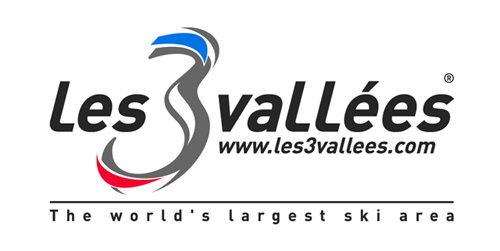 If you're a fan of social media and you'd like to keep up-to-date with all of the news from around Les Trois Vallées and 3 Valley region, you can now follow us on Twitter. 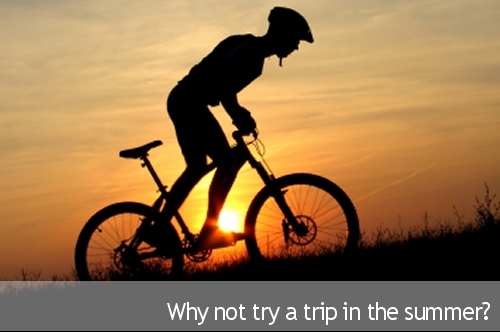 Click here for more details or have a look at the following to see what you're missing. If you're more a fan of Facebook then you can read about all what we're upto behind the scenes by liking us here. So then... all you need now is an immediate quotation from the form in the top right hand corner of this page. You could confirm your booking within the next few minutes and be guaranteed the highest level of service from the largest designated provider of ski transfers in Les Trois Vallées. We can now confirm that we'll have 16 new VW minibuses in our 2018/19 fleet. Backed up in resort by our stunning new Land Rover Defender 110. Click here to read a little more about them. Social media... the way forward? Follow us on Twitter to receive up to the minute information about special offers and last minute deals. 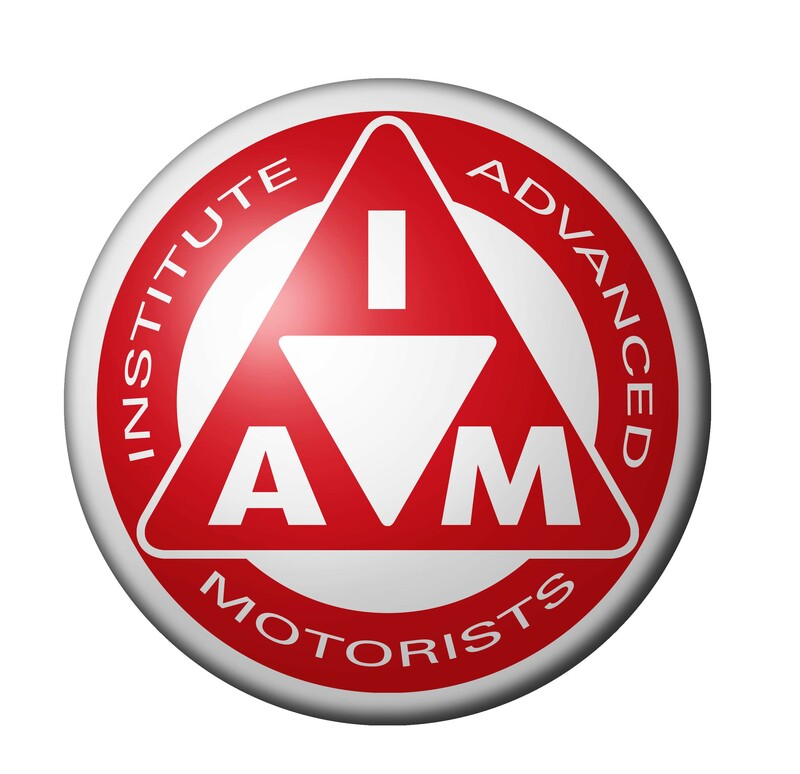 Facebook... if you're interested to see how things work behind the scenes then come and 'like' us! We celebrated our 10th Anniversary in 2010 by designing a bespoke ONLINE BOOKING system. We can now accept payments from Visa and Mastercard at no extra cost to your transfer. We therefore support the Which? campaign aiming to reduce credit card charges within the travel sector.